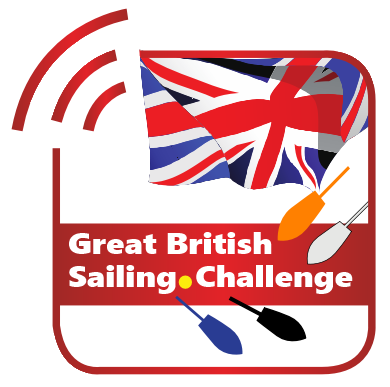 The Great British Sailing Challenge is a series of handicap racing events that take place throughout the year, and it's open to pretty much any sail-powered craft. The Challenge will involve events throughout the whole year, with the target of around 100 boats taking part in each event on larger waters, and running events close to capacity on smaller lakes and reservoirs. Competing sailors will earn ranking points from each event they compete in, with the top 100 sailors invited to a winner-takes-all-final in Autumn 2019 to award the best sailors of the year. The series is managed by SailRacer.